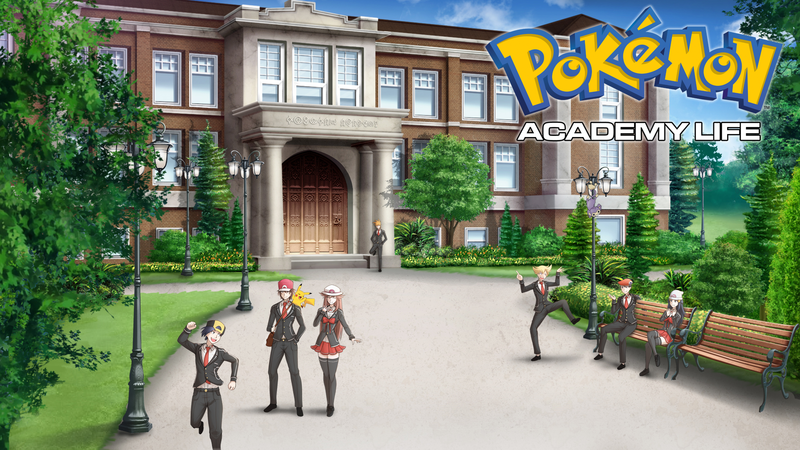 Pokémon Academy Life is a fan-made, non-profit visual novel that takes the world of Pokémon and puts it in a a more realistic high school setting. It was started on September 13th, 2015 by VisualJae who leads its production and works as the project's main coder. 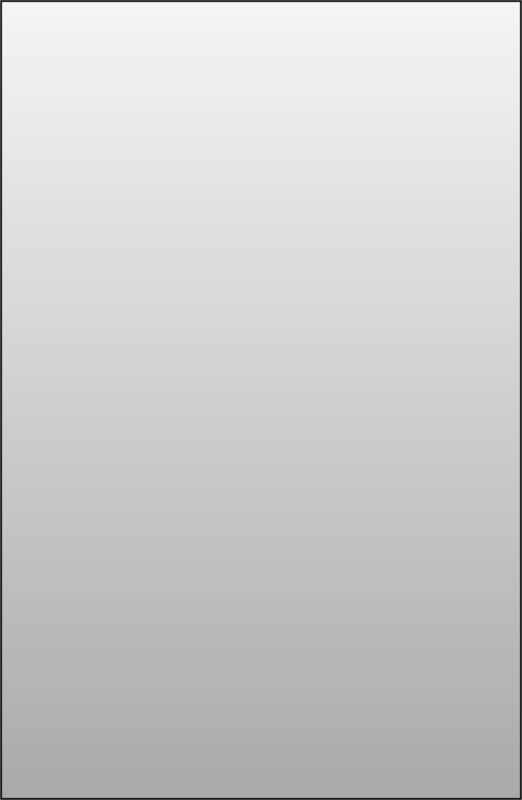 dmjh93 works as the character designer and is currently also acting as lead writer. I joined this project around the end of July 2016 after I saw it being played on the Game Grumps Youtube channel, and since then I have been helping out as an assistant writer whenever time allows. Previously I had not seen any visual novels available, either produced by professional studios or other non-profit passion groups, that piqued my interest for the medium, but after seeing what this project had to offer I started to realize what a story being told in the visual novel style could achieve if done by the right people. While it remains to be seen if Nintendo will strike down this project with a C&D like so many other passionate fan projects before it, I'm excited to still be a part of it and to see where it will go.